We are preferred providers for Delta Dental and we file to any other dental insurance company, except Missouri Medicaid. Please call our office and our staff will help determine your dental benefits as estimated by your insurance carrier. 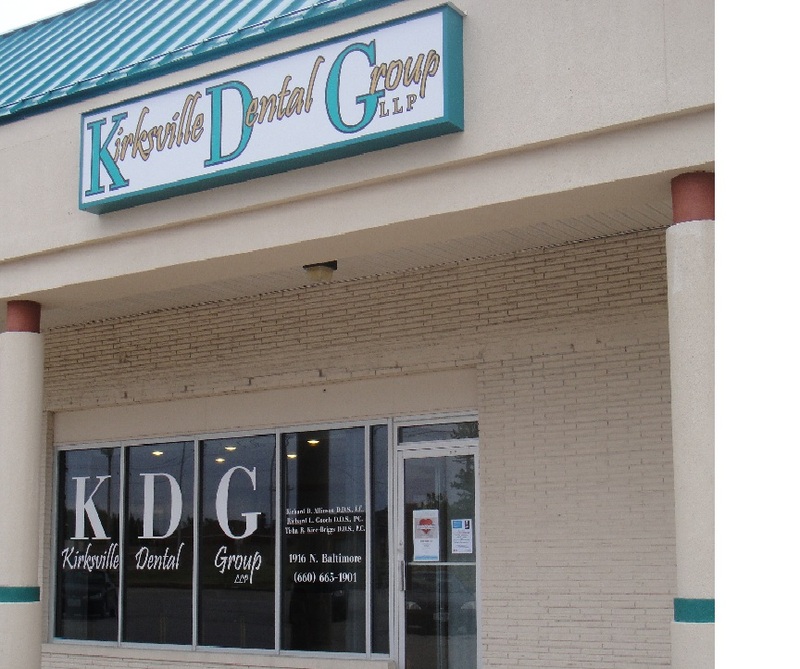 The Kirksville Dental Group has been established to bring together a group of dentists that have a broad range of talents and interests. Our philosophy is simple - to provide the highest quality dentistry possible in a relaxed, professional environment at a reasonable fee. Our treatment advisor will assist you in making the financial arrangements needed to enable you to obtain treatment that you want and need. We understand that for most, the dental office is an uncomfortable environment. We are committed to making you feel relaxed and your dental experience as enjoyable as possible. "My husband and I hated to leave our dentist in Iowa City, but had to when we moved to Brashear in June 2016. EVERY EMPLOYEE treated us with respect, charm, the cleanings were painless, we couldn't have asked for more. Kudos to your care!" -Marcia W.
"I have the best dentist in USA! Any time that I had needed to see Dr. Gooch urgently he has been so helpful. I am very grateful to have a very kind and profession dentist." -Rosa M.
"As always we had a wonderful experience at Kirksville Dental. The staff are so friendly and I always feel Dr. Kice always takes time to answer any questions I may have regarding my daughter's dental health. We never wait...they always come get us within a few minutes of our appointment. The dentist is not a place that many people like to go but I can honestly say that Kirksville Dental does not make me feel like that....I usually walk out of there smiling as do my kids." -Anna C.
"I've been going to see Dr. Harden and he is simply the best. I had a have a few teeth pulled at one time and I was in and out. And I am the biggest chicken when it comes time to go to the dentist. Dr. Harden is the best!" -Donna J.